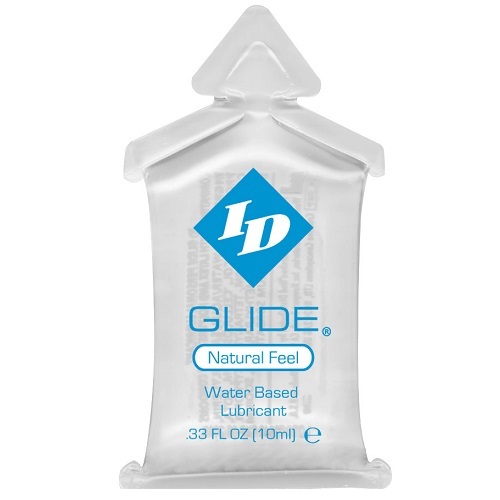 The original ID personal lubricant. Ultra long lasting, non-staining, odorless, and clear formula extensively tested for safety. ID is a doctor recommended brand. This silky smooth, water based lubricant will not harm latex and does not contain Nonoxynol-9.